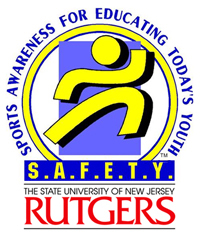 RSA offers a special needs program for children, ages 6 to 14, who require the individual attention available in a smaller soccer program. 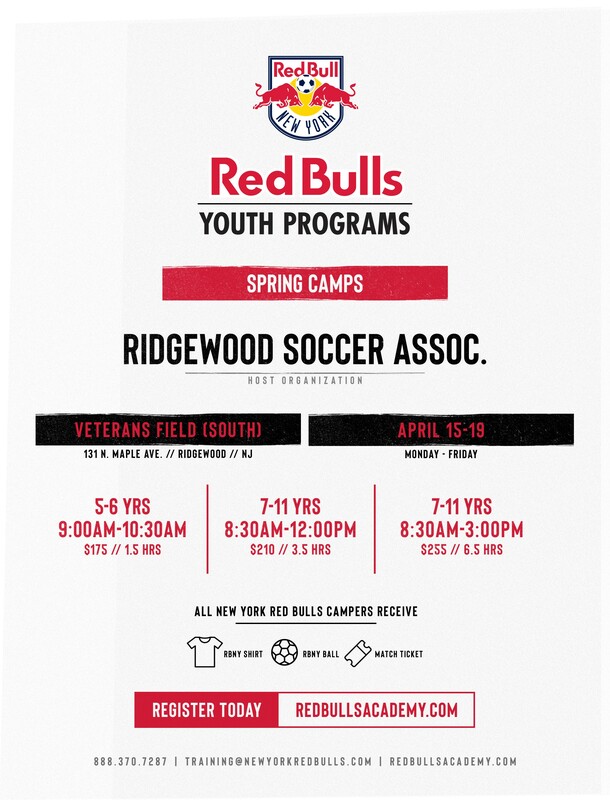 The program, which meets on Saturday afternoons, is open to boys and girls from Ridgewood and neighboring towns. It is designed to provide an enjoyable hour of soccer for children with a range of skill levels. 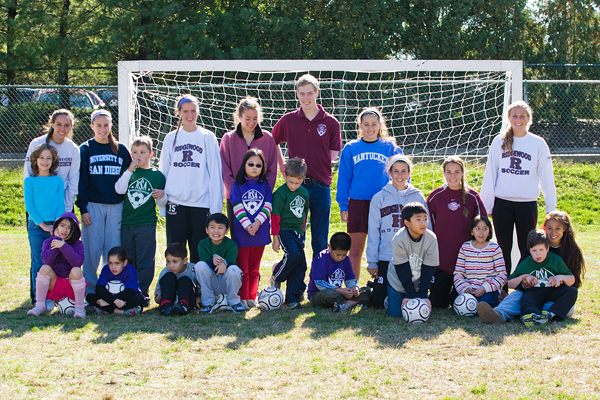 A unique feature of the program is its use of athletes from the Ridgewood High School Women’s Soccer team as coach-mentors for players. 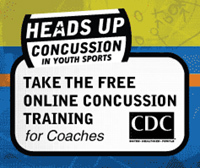 Whether a player is new to soccer or a seasoned veteran of the program, the intent is to provide individualized attention to develop skills and fitness, and to emphasize the fun aspects of soccer and sports. The program begins on the first Saturday after Labor Day and runs until November. All children receive an official RSA jersey and soccer ball. Our program has grown over the past several years and both the players and the volunteers have had tons of fun! 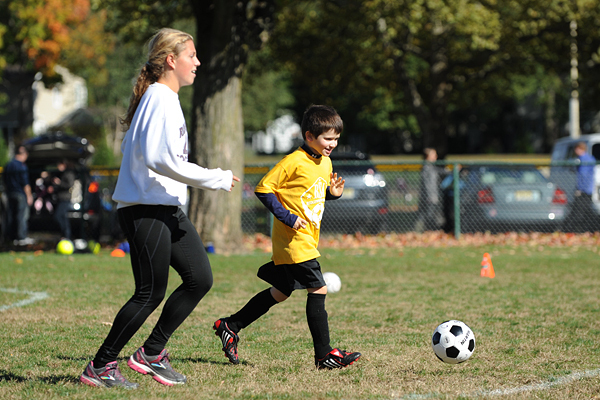 To read more about our Special Needs soccer seasons, click here and here. Also, the Special Needs program was featured in a Ridgewood Patch article in September of 2010.